Dust off that old aphorism about an ounce of prevention. 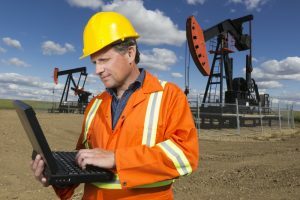 Oil companies applying analytics for predictive maintenance can see a substantial downtick in the unanticipated equipment repairs that quickly eat into an oil well’s profitability. Maintenance is far from a trivial concern in the oilfield. A pumping oil well is the culmination of a long, thorough planning and operations process. Detailed geological mapping determines the location of the well, complex drilling and completion programs put it to work and artificial lift systems, such as rod pumps, enhance recovery. Protecting the revenue streams of these producing wells is paramount, and the greatest threat to that revenue stream is the unplanned downtime needed to repair or replace faulty equipment. Take the example of one operator in the Eagle Ford shale play. With wells as deep as 7,000 to 12,000 feet and costs of completion running $6 million, this operator needs to keep its sucker rod pumps operating all day, every day to recover the flow of cash from its expensive investment. But, despite its best efforts to manage maintenance activities on the pumps, the operator’s earnings took a hit from unplanned downtime. Pumps were run to failure then fixed. The resulting deferred production and well workover costs amounted to $3 million a month. Reducing those costs was a challenge because the operator lacked a firm grasp of what drove the failures and which pumps were most at risk. This inability to anticipate failures meant the operator’s first critical repair was not to its rod pumps but to its data stream. An enormous amount of data is streaming off today’s digital oil field, but the reality is that much of the information needed to proactively manage maintenance is sporadic or simply missing. Those data gaps had to be plugged so the operator could build a proactive model for rod pump maintenance and use it to reduce downtime and improve producing efficiency. Applying advanced data mining and analytical tools to the problem allowed the operator to create an automated solution, one that could predict future rod pump failures. The data issue was solved by compiling a master data set – a compendium of data aggregated from a wide range of disparate sources that was merged, validated and surfaced in an operational dashboard so users could visualize well operations. This analytical process served a double purpose: Not only did the operator get an easy-to-use interactive view of what was happening in the field and an ability to predict failures, but the ongoing compilation of data enabled a deeper understanding of the field to develop over time. As the data flowed, the operator gained better insight into how, why and when failures were likely to occur. A predictive approach to maintenance offers well operators several substantial benefits. The most obvious is that anticipating rod pump failures and switching out worn equipment in advance of a breakdown significantly reduces deferred production, an undesirable but necessary byproduct of shutting down a well to address equipment failures. But that’s not all. Understanding why the wells were failing allowed the operator to re-evaluate its entire process, right back to the drilling plan. Changes in drilling and completions processes allowed future wells to be drilled in a way that supported optimal sucker rod pumping. Analytics also helped the operator recognize the conditions that contribute to well failures. Using that data to change how the wells operate extended the life of its equipment. It also changed how purchasing and personnel were managed. With a better grasp on the health of pumping well equipment, the operator could plan for failures. That meant a well-planned inventory of parts and equipment could be on hand in advance to shorten downtime needed for repairs. It also meant workers could spend their time addressing wells prone to failure instead of babysitting smooth-running operations. With lengthy travel times between wells in the vast Eagle Ford play, this logistical efficiency alone saves serious time and money. As this example shows, taking a proactive approach to maintenance makes a sizable dent in lost production and repair costs. Rather than an unwelcome but unavoidable burden, maintenance can become a critical piece of a larger optimization process. Applying analytics means maintenance now actively contributes to making this operator’s entire portfolio of assets more profitable. There’s one final noteworthy outcome. In the case of our Eagle Ford operator, this approach reduced operating costs and deferred production to the tune of $14 million net present value (NPV) over a three-year period. Turns out an ounce of prevention really is worth a pound of cure. 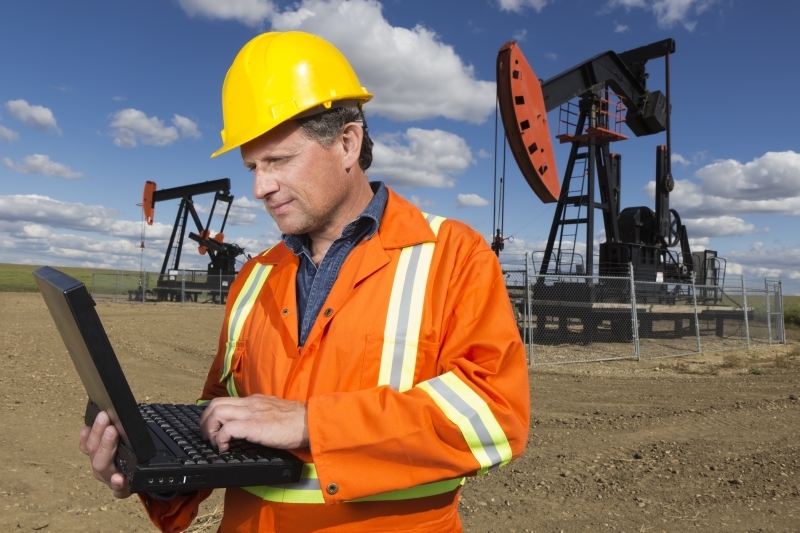 Learn more about oilfield analytics and how it can benefit your organization. Ian Jones is Senior Strategist for SAS' energy commodity risk management practice. 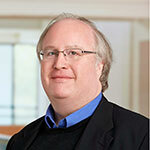 Prior to joining SAS in 2009, he served as editor of the industry trade journal The Risk Desk. Predictive maintenance strategy is a great idea for any equipment in one overall system maintaining in a peak working condition. You can have a full record of each item: purchasing information, expired date, maintenance schedule should be done in a regular basis.... Monitoring the essential certain conditions such as vibration, temperature and the quality of lubricants,... performed in a regular basis is the right thing at the right time in each company all over the world. So invest carefully right now to have a good signal in the future. Thanks SAS for this meaningful sharing!